Begin upgrading and expanding mobility with Nationwide Lifts’ North Carolina location. Contact us today for a catalog or to get a quote on a project. 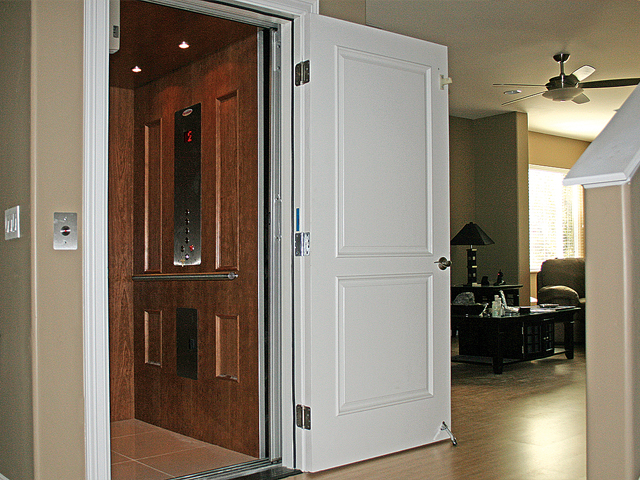 Once a luxury, residential elevators have developed into a necessity for homeowners wanting full accessibility of all floors. 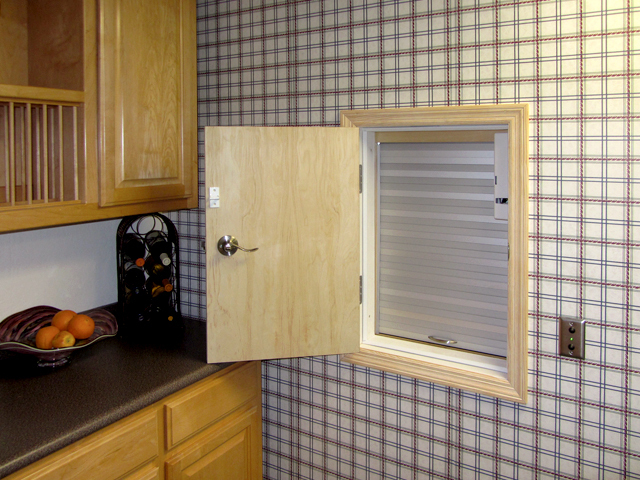 Traditional and contemporary options give every North Carolina homeowner an option. Select from self-contained, compact, and wheelchair-accessible elevators, as well as custom options, from our Freedom and Vision lines. Particularly for commercial buildings but also for North Carolina homeowners, wheelchair accessibility is extremely pertinent. Ramps, however, tend to be cumbersome, so why not provide a smooth ride from point A to point B with a wheelchair lift? Vertical and inclined options create a path while offering a non-skid surface that supports from 550 to 750 pounds. Even if accessibility isn’t an issue, carrying heavy or even moderately-sized objects up and down flights of stairs may be. For this particular concern, our Jeeves Dumbwaiters offer a commercial-grade track and easy-to-use design, with capacities ranging from 100 to 500 pounds. 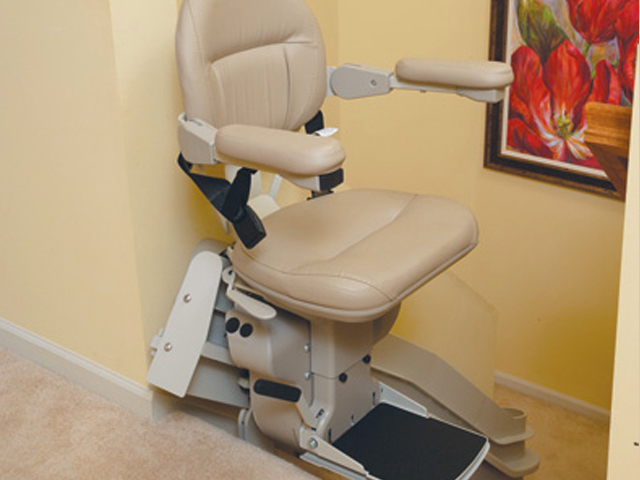 Whether you need to improve the accessibility in your North Carolina home or office, Nationwide Lifts has a fantastic selection of stair lifts, glass elevators and platform lifts that will allow seniors and people with disabilities the opportunity to move about freely. When stairs become a hindrance it’s time to upgrade your home or commercial building with durable and dependable lift products that allow people the ability to reach all the floors. At Nationwide Lifts we offer affordable and dependable solutions to your mobility needs. Among the many lift solutions we offer you’ll find high quality curved stair lifts, hydraulic home elevators, dumbwaiters and wheelchair lifts. From homes and offices to shopping malls and churches there’s no place we can’t help improve the accessibility with one of our high quality lift products. Smooth, quiet and convenient, our stair lifts, wheelchair lifts and elevators make it easy get from one floor to the next. In addition to safe and sturdy lift systems we also offer restaurants and hotels in North Carolina a great selection of dumbwaiters to make food and beverage transportation convenient and easy. Serving large parties can be difficult and asking wait staff to carry huge trays up several flights of stairs is nearly asking for an accident. Avoid any mishaps by installing one of our top-of-the-line dumbwaiters and ensure all your food gets to the table on time. To learn more about our industry-leading lifts and elevators, contact Nationwide Lifts today. Whether you are inquiring about a stair lift for the home or want more information about our artisan glass elevators for an office or hotel, our customer service reps are on-call to answer your questions. 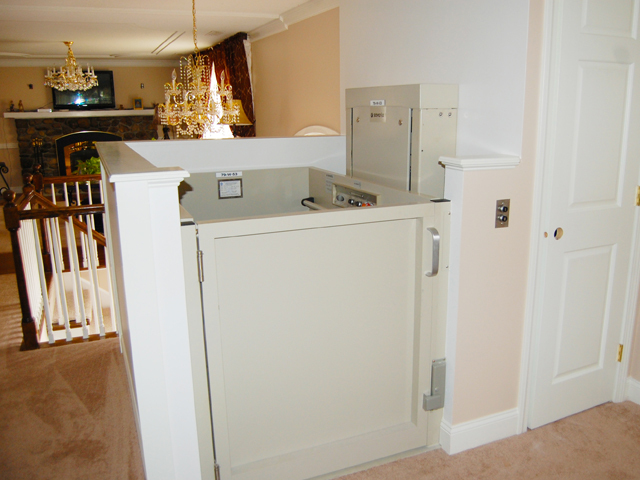 With a lift system from Nationwide Lifts you can say good-bye to troublesome stairs and offer everyone the accessibility they deserve.